Ability to work in a team as well as individual contributor. Should be flexible to work in Pune or Bangalore. BE / B.Tech (4 year full time engineering degree) with minimum of 55% or 7.5 CGPA from an UGC / AICTE recognized university. 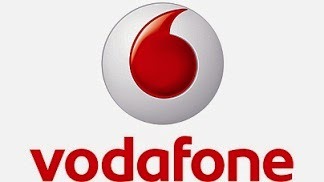 1 on: "Freshers: Vodafone Hiring Graduate Engineer Trainees at Bangalore/Pune"